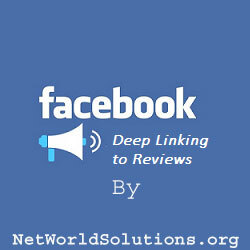 Address: Madison Heights, , Madison Heights, . Viona Corset Home of Authentic Steel Boned Corset is a subsidiary of Easto Group founded by Mr. Suraj Rai, which is engaged in manufacturing and exporting of wide range of Ladies clothing, alternate wear, Corsets. Our wide range includes subculture clothing, alternate wear, fetish wear, leather jackets, corsets and corset dresses, accessories and much more. We have started a new venture for the convenience of the world's 56% population of women who need it to be special for the big moments of their life. 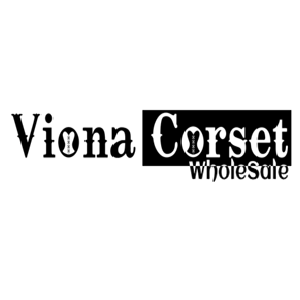 Viona Corset started their manufacturing from 2010 as a leading leather garment and accessories manufacturer and doing some great business promotion with India-based buying houses. Now the company needs to spread the “Looking Gorgeous” theme to this womanized world of fashion. We could enhance feminine grace & elegance with our beautiful Corsets.